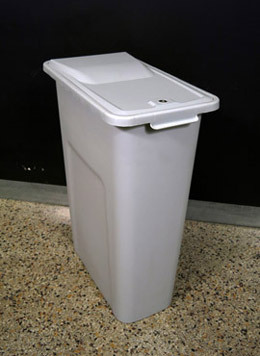 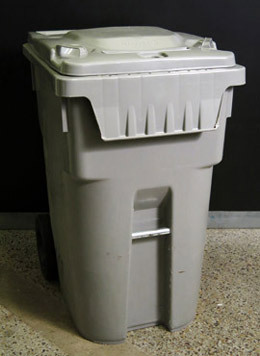 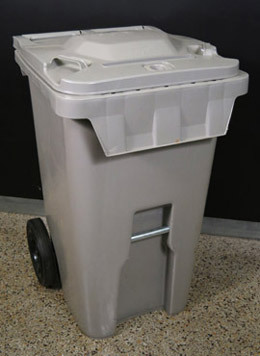 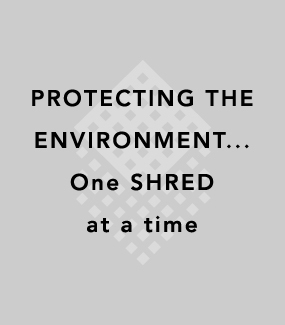 Total Shred provides durable 36-gal, 65-gal and 95-gal consoles and containers to store confidential materials. 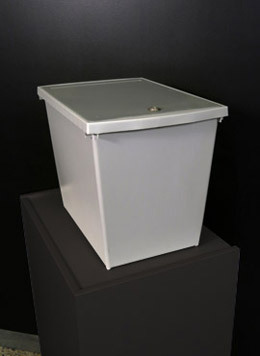 Our consoles are tamper evident, keyed and lockable. 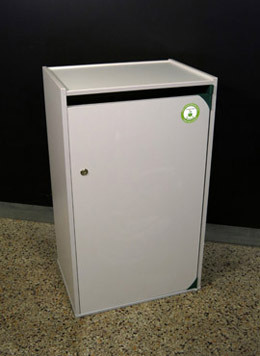 The console containers blend nicely with any office décor, with front loading drop slot leaving the top surface available for other office accessories.